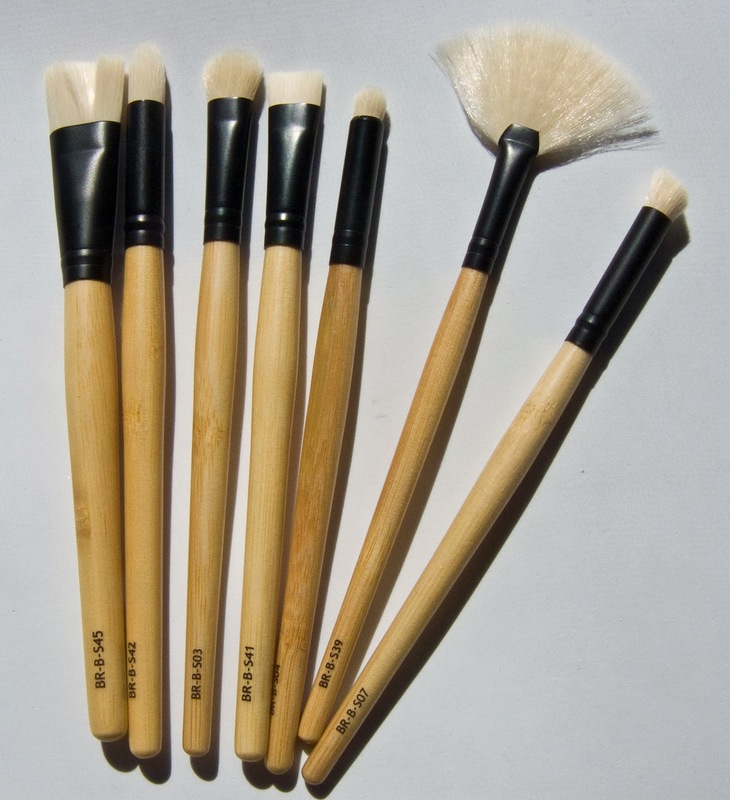 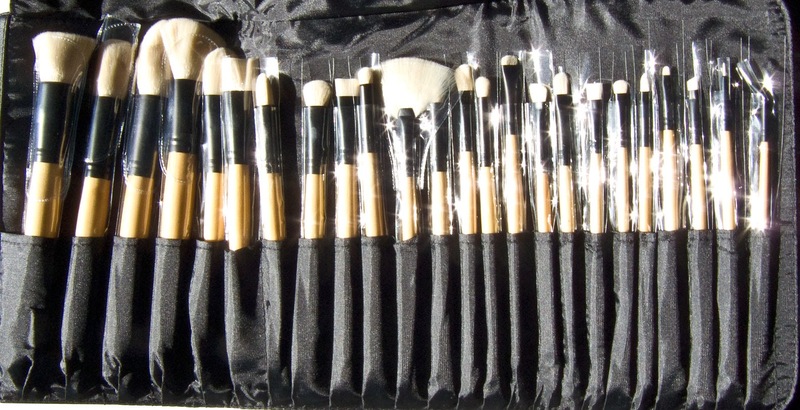 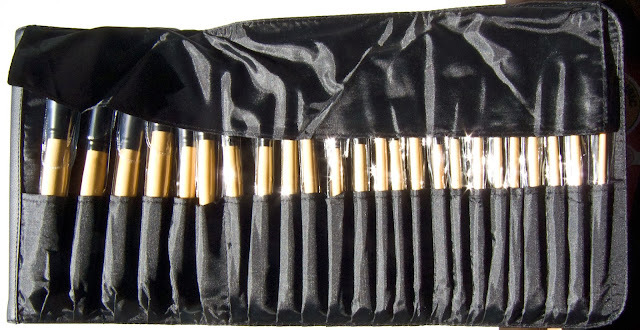 The set retails for $69.95 US for 24 brushes and a brush folder and is the latest line of brush for Coastal Scents with 24 synthetics bamboo brushes and leatherette brush roll. The ferrule is aluminium with a black matte powder on it. The handles are bamboo. Textured ones but I found both you be smooth feeling on the skin with a pointed tips. 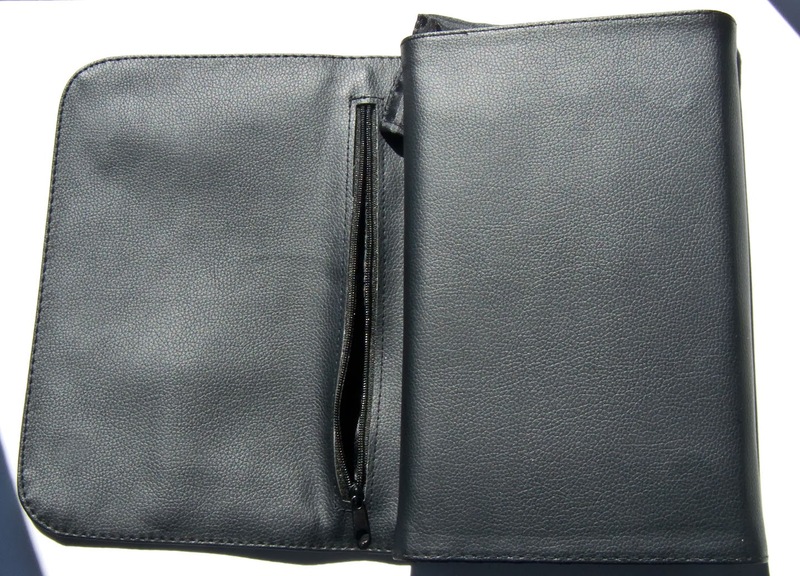 Is a four panel pleather roll, with the one panel that covers the rolls closed. 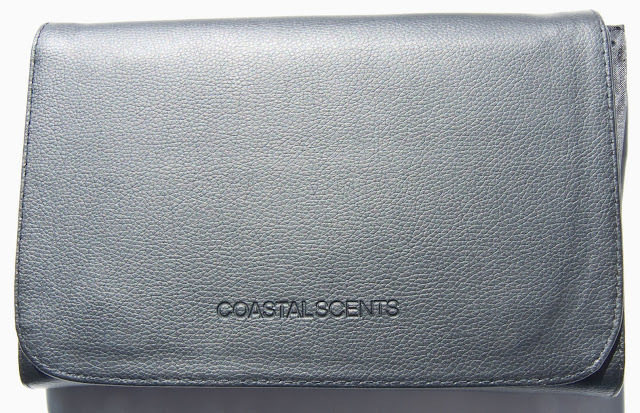 It has small hidden pouch that about half the width of that panel and has a strong disk magnet on the two tips as the closure mechanism. 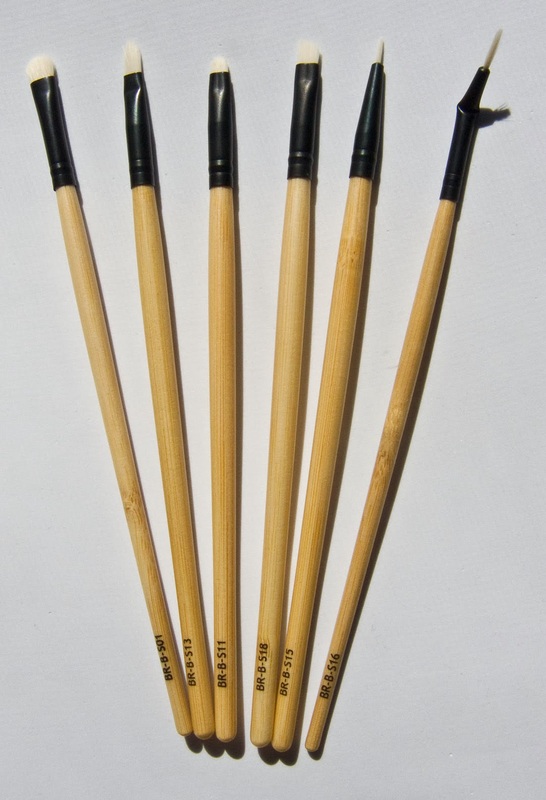 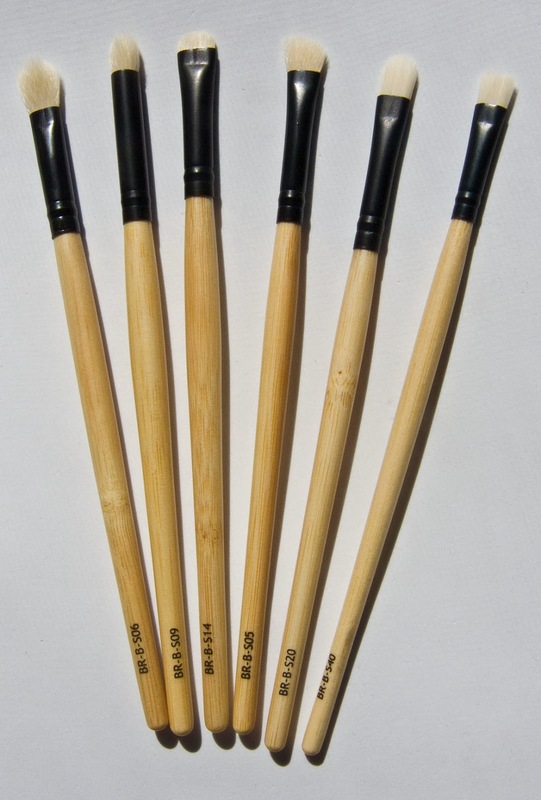 The inside brush pockets and lining is made of black nylon for easy cleaning. 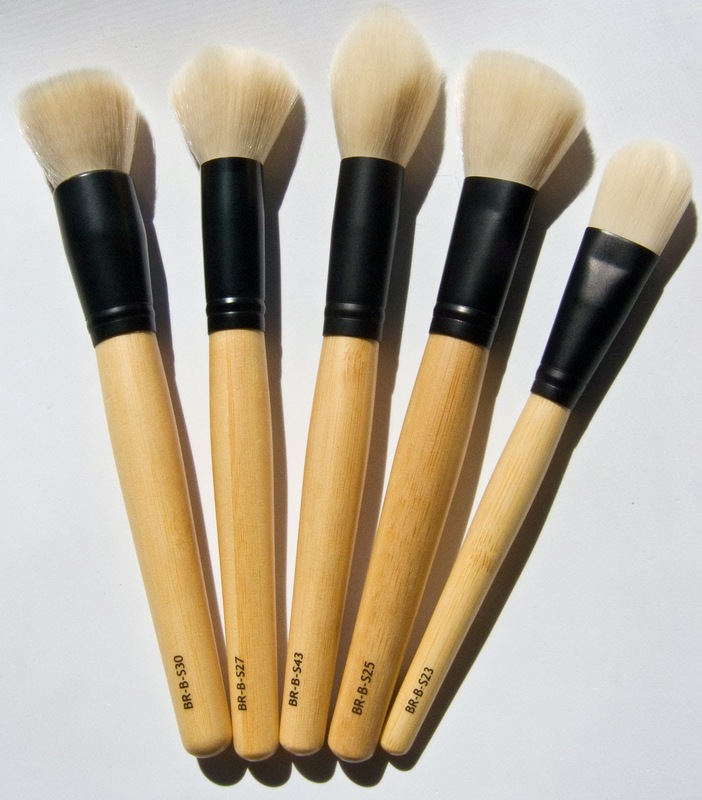 Elite Flat Buffer is nicely dense fore buffing product into the skin. 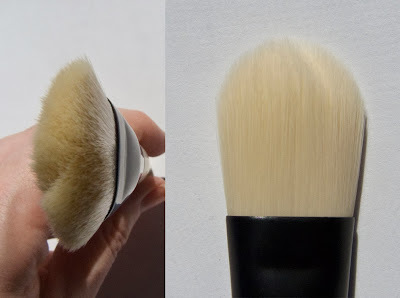 It's not a dense as a Sigma F80 but it does it's job well. 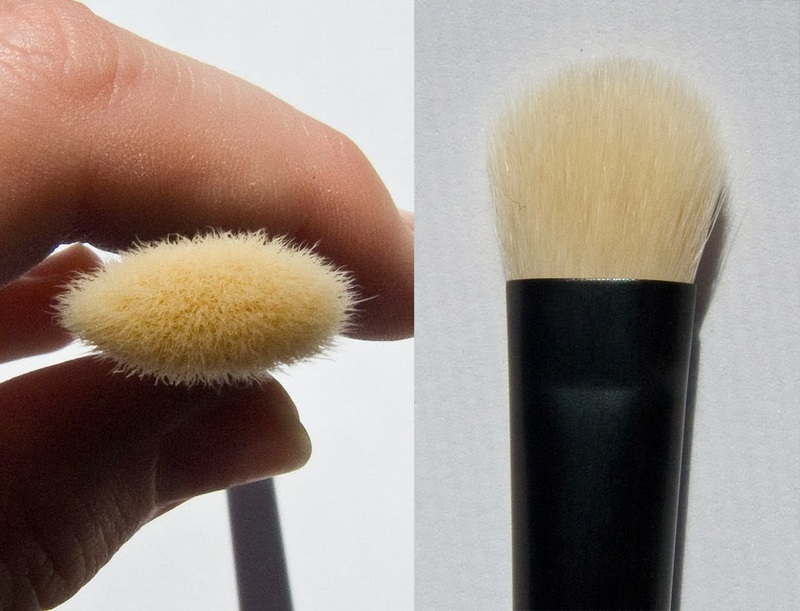 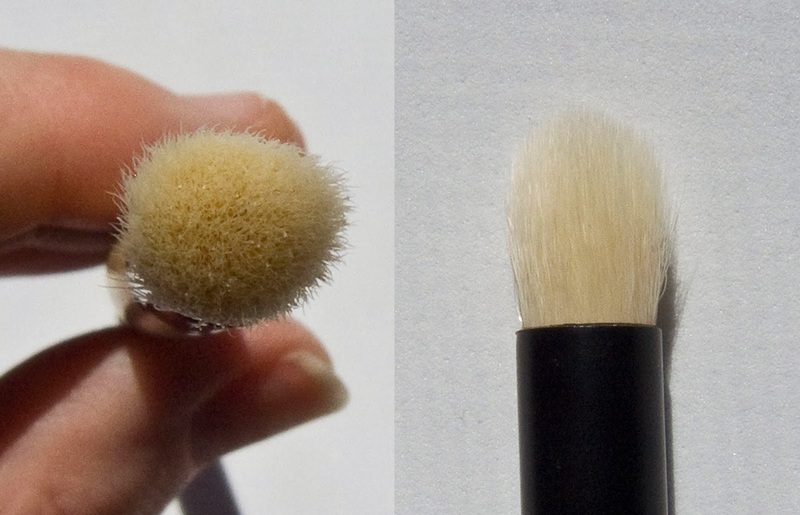 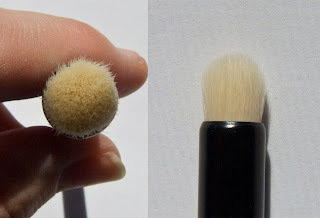 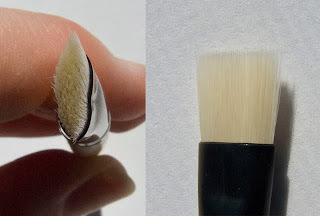 Elite Powder This brush is cool, the shape is a dome kabuki brush but not as dense making more ideal to buff out colour product on the skin. 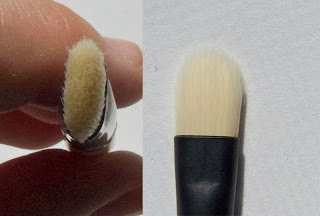 Elite Tapered Powder is a large face brush for adding a contour to the skin but it might be too larger for some people. 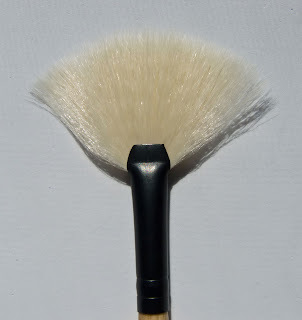 Elite Foundation is a standard filbert cut brush that is dense enough not to streak on the skin. 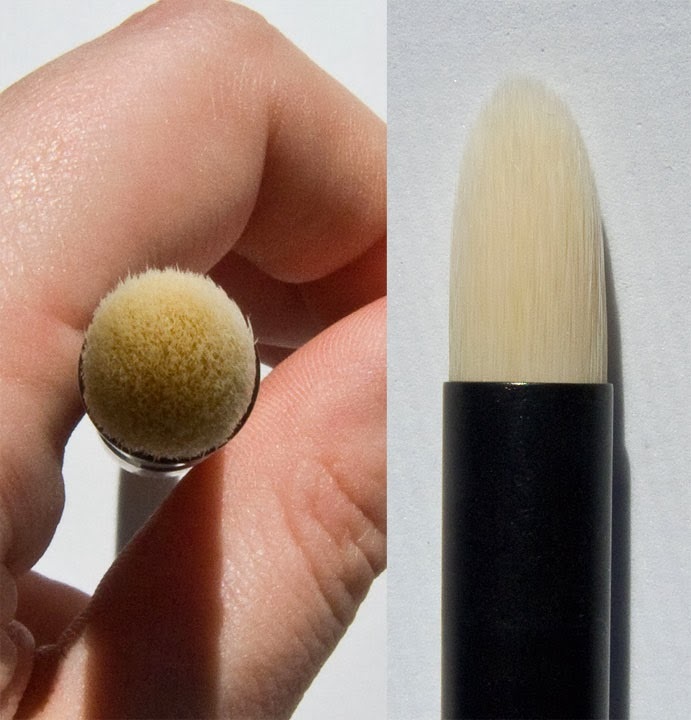 Elite Pointed Precision is smaller the a pointed foundation brush to get into tighter corners on the face or spot concealing. it was both dense but fluffy to work with. 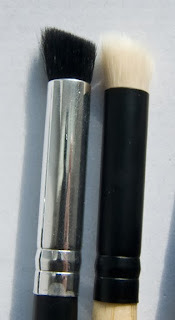 Elite Large Shadow is packed nicely with fiber but still soft one the edge for blending. 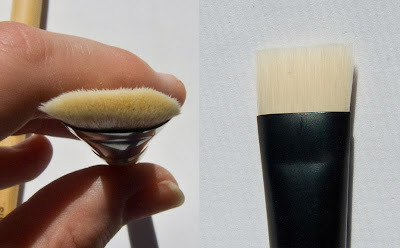 A little to larger for my eye shape but you can also us it in the under eye area for setting powder. 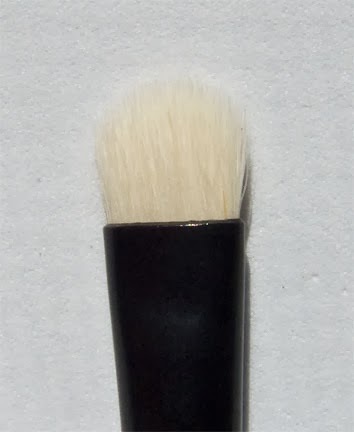 Elite Flat Tipped Shadow is again a odd ball. 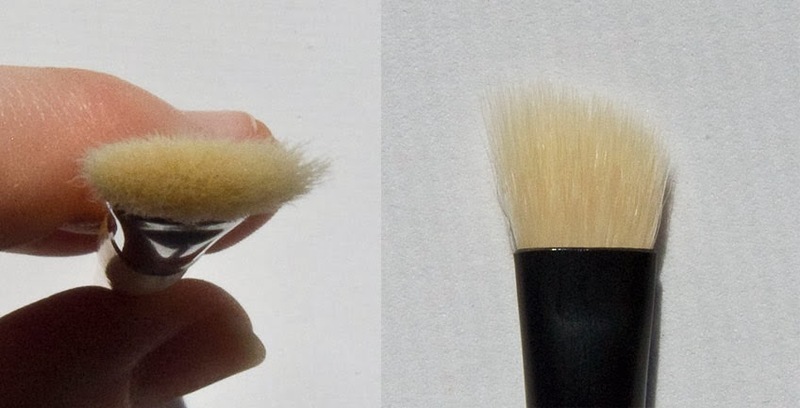 I great for applying precise colour to the face but that's about it. 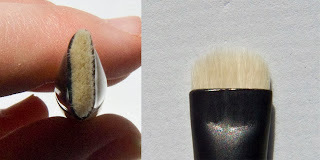 Elite Dome Shadow great for spot concealing as it's the size of a finger. 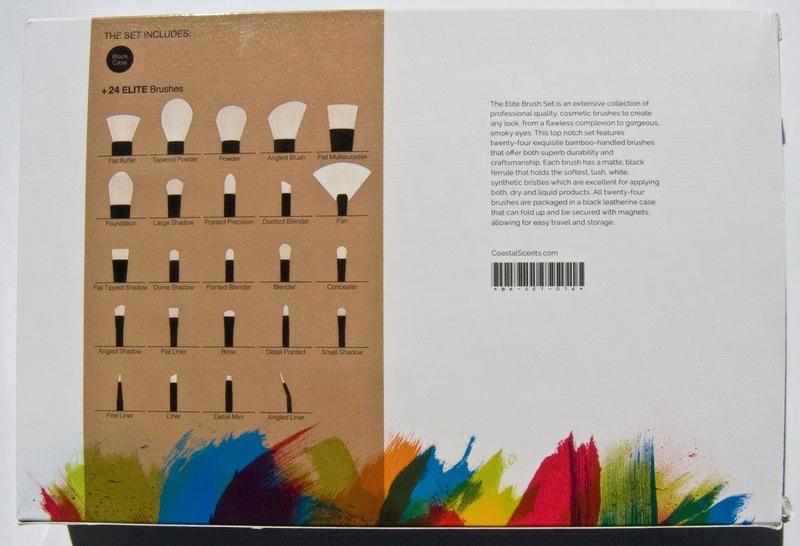 Elite Fan is a little flimsy, it's good ad removing product fallout on the face but is don't depart any colour. 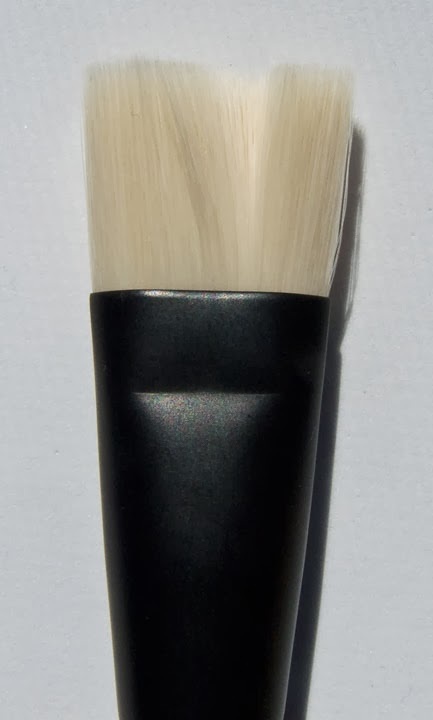 Elite Doefoot Blender the angle of this one is great to as a brow colour brush and the tip you can use to apply an eye crease colour with ease. 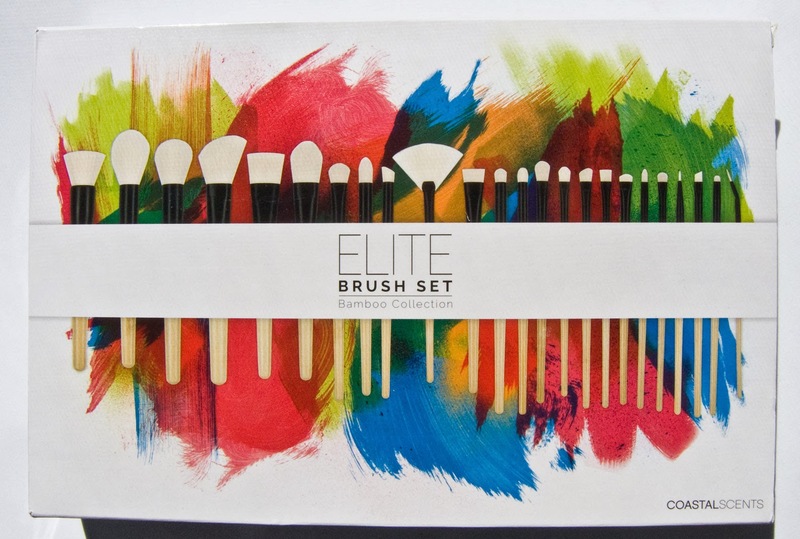 Elite Blender nice and fluffy but not to big to splay out either when using to blend colours. Elite Pointed Blender is a great shape to apply a precise crease colour or pack on a shade to the lid. Elite Brow is really nice! The short dense hair means that you can get into a tight spot weather it's the brow bone or the lash line to smoke it out. Elite Angled Shadow is great for apply a wash of colour int he crease or buff out the outside edge of you eye look. 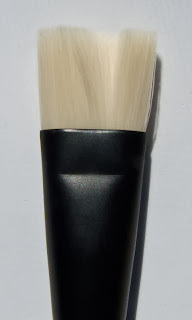 Elite Concealer is a filbert shape standard cream product brush. Elite Flat Liner is a great way to defuse out a lash line. I personally like one that is either short fibers or denser though then this one. Elite Small Shadow great for applying more precise colour but still soft enough at the tip for blending. 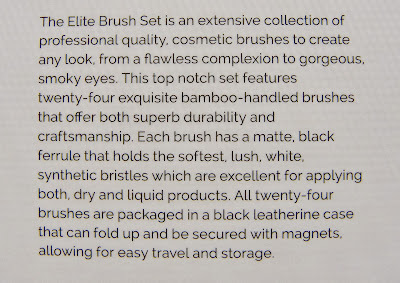 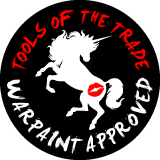 Elite Detail Pointed it great for both a lip brush or a a detailer brush for colour. 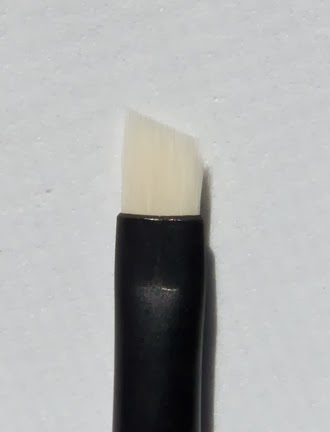 Elite Detail Mini I personal love using in the inner tear duct area to apply colour. 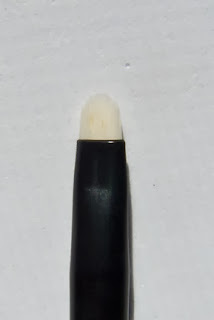 Elite Liner is a classic angle liner for you cream/ gel based product. 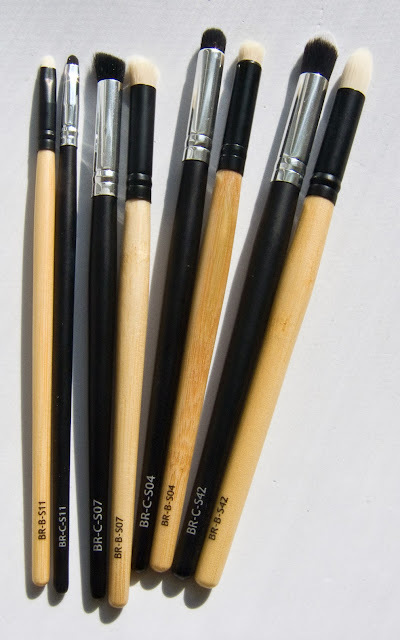 Elite Fine Liner is stiff enough tot get the job don't bit not as thing as some brushes. 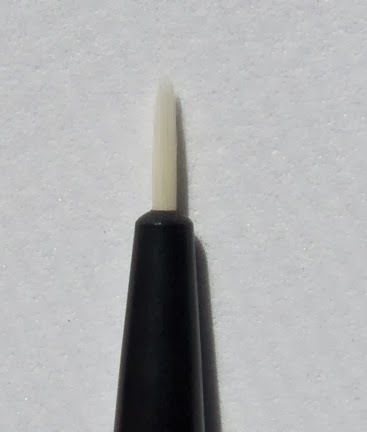 Elite Angled Liner I found this work best with more liquidly products then gels/cream as the product bring the tip to a finer point. 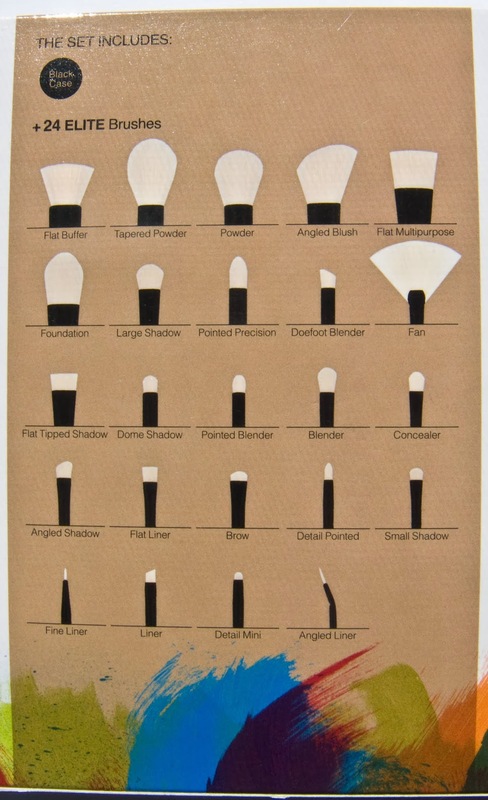 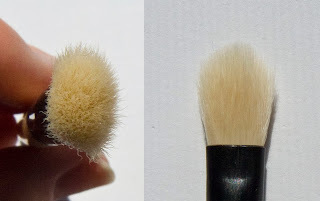 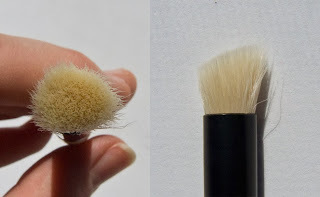 Original line of Costal Scents Synthetic Brushes comparison. Elite Detail Mini is just a touch larger then the Classic Detail Mini Synthetic Br-C-S11. 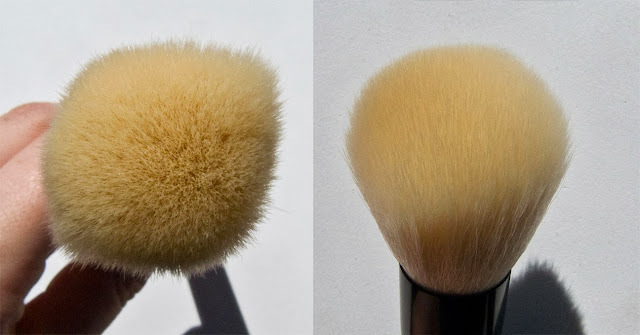 Both do their job the same though. Classic Blender Doefoot Synthetic Br-C-S07 is a touch denser then the Elite Angled Shadow but just as soft on the skin. Classic Shadow Dome Synthetic Br-C-S04 is practically identically to the Elite Dome Shadow in fiber density and shape. The ferrule on the Elite happens to be slightly wider. 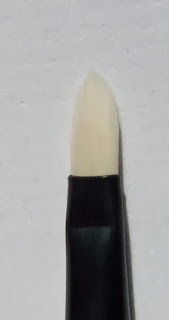 Classic Pointed Precision Synthetic Br-C-S42 is much wider and denser and not as pointed compared to the Elite Pointed Precision which taper the a point. 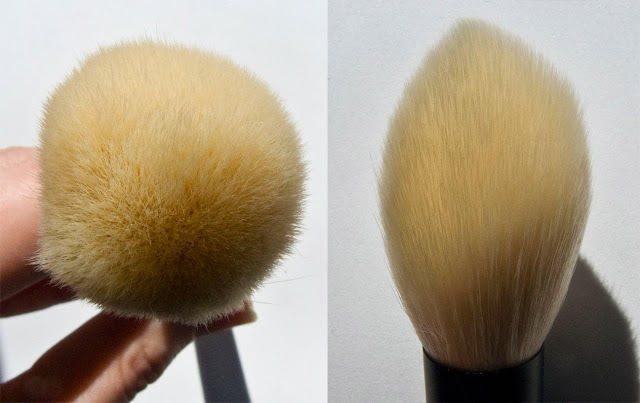 Both work the same really. 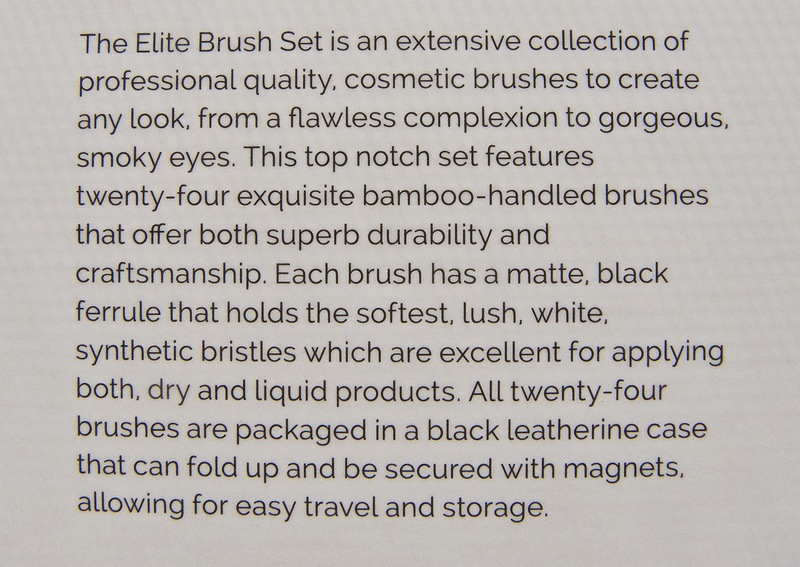 Great, such a detailed review! Thanks!